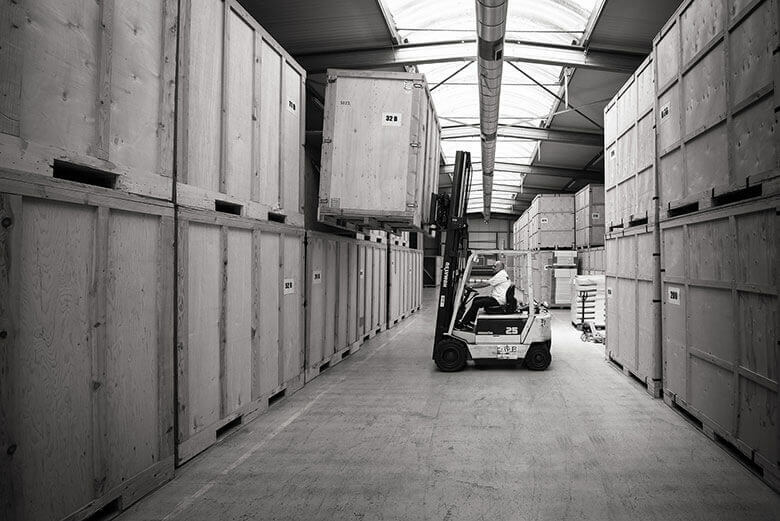 Delahaye Moving offers a comprehensive storage service. Delahaye Moving takes care of your personal belongings all the way, and ensures packing, transport and redelivery. Delahaye Moving provides flexible, safe and secure storage for a few weeks or for a longer period. Our warehouse is under 24-hour video surveillance, CCTV and alarmed. Our storage facility is well-lit, well maintained, efficiently organised and with strict controls on incoming and outgoing movements. Storage containers are conveniently positioned for easy access by our movers and are modular, ranging from a car boot to large storage needs. Renting a storage unit is a cost-effective alternative to self-storage for customers that don’t require 24/7 physical access to their goods stored. No need to store the content of an entire home or limit storage to furniture, pianos and antiques. The full service offered by Delahaye Moving helps many people who rent out their home during part of the year, or only occupy it seasonally and don’t want the leave precious works of art and valuable personal items behind while they are not present. To help our customers manage their household goods stored at Delahaye Moving we can offer permanent access to a detailed digital inventory with pictures and descriptions. This storage management option is very popular for boat storage, business storage, brand archiving and to free-up office space. In addition to the traditional storage services Delahaye Moving offers a bonded warehouse service in its Nice facilities. Delahaye Moving has also dedicated climate-controlled storage solutions for wine. 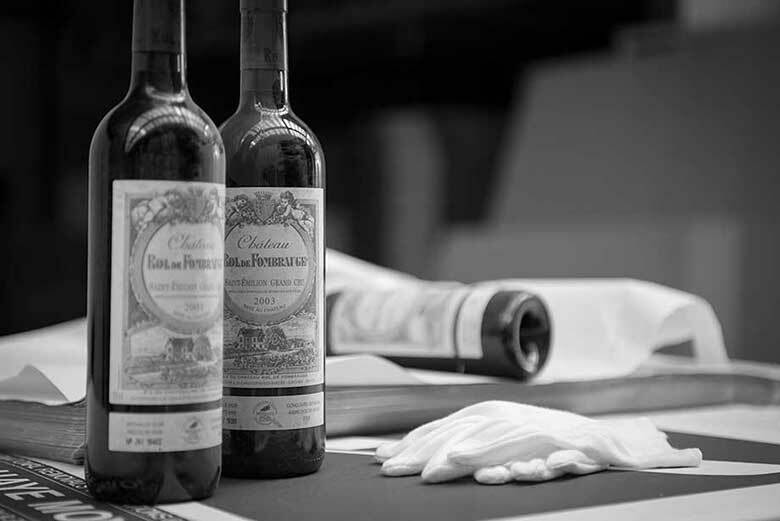 Our wine cellar is under permanent temperature and humidity control to provide optimal conditions for preservation and is used both by professionals and private customers for short- and long-term storage. Thanks to its partnership with Vault Couture, Delahaye Moving can offer unlimited climate-controlled wardrobe storage that is equipped to provide museum quality conservation of your precious clothes. Thanks to the Virtual Vault application you maintain 24/7 access to your wardrobe and can easily assort all clothes present in your Virtual Vault. Regardless of your storage needs, please do call us today for a free quote.